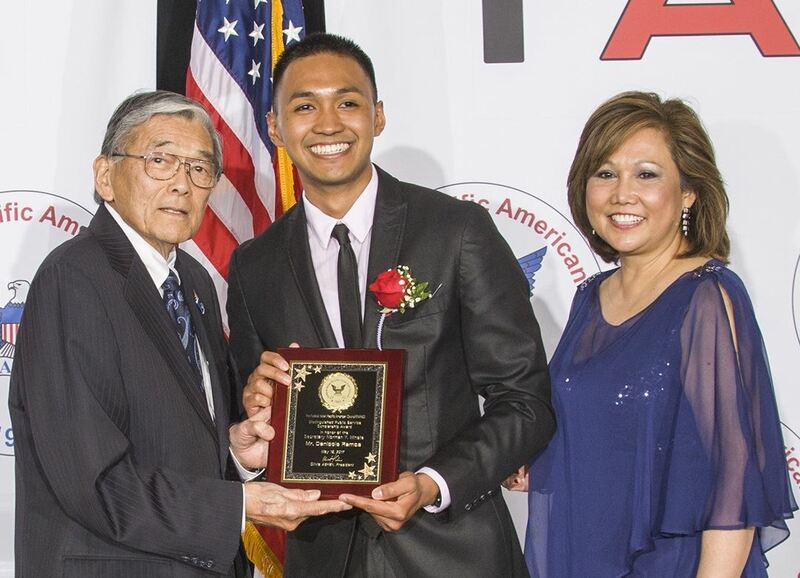 The FAPAC Distinguished Public Service Scholarship Endowment Fund, Inc. is a non-profit organization that promotes the recognition of Asian American and Pacific Islander (AAPI) students. 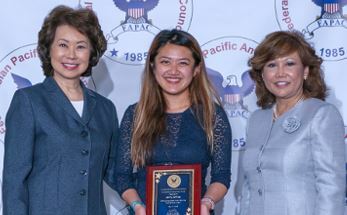 Since 2013, FAPAC has awarded scholarships to AAPI students who are interested in public service, exhibit academic excellence, and demonstrate a continuous effort to foster diversity and inclusion in AAPI communities. 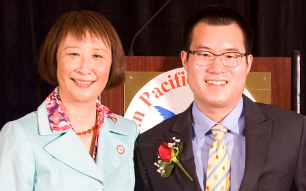 The scholarship is presented in honor of AAPI leaders whose dedication and efforts in public service have opened doors for many others. 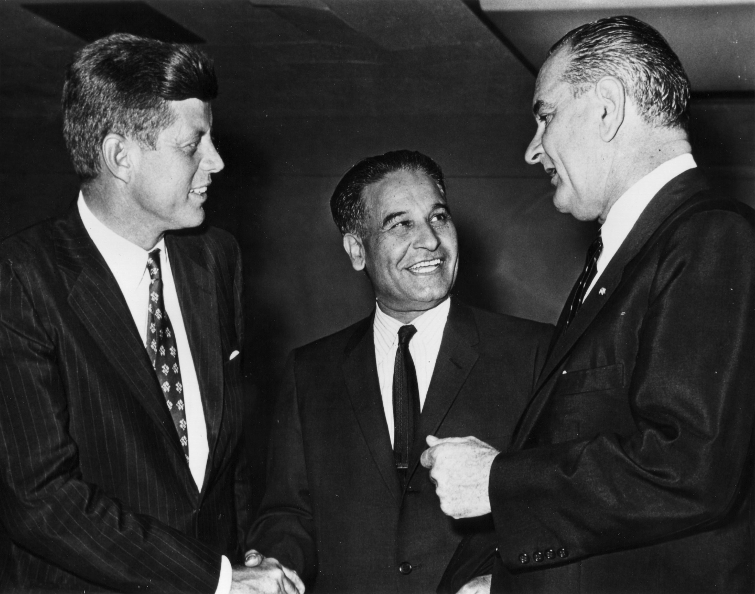 The late Congressman Dalip Singh Saund, an Indian American who was the first Asian Pacific American elected to Congress. 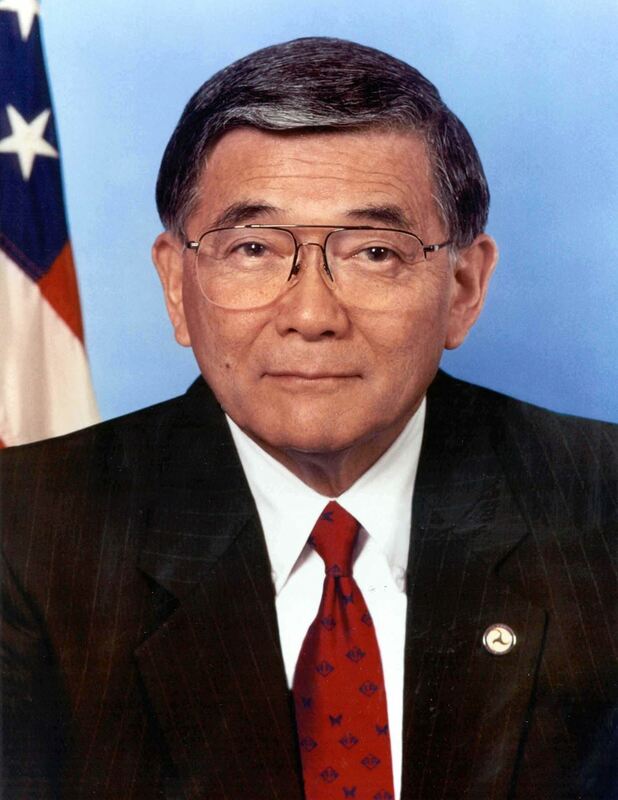 Former Secretary Norman Y. Mineta, a Japanese American who was the first Asian Pacific American to serve in two Cabinet positions as Secretary of Commerce and Secretary of Transportation. The award will be given to the student during the annual FAPAC National Leadership Training Program in May. 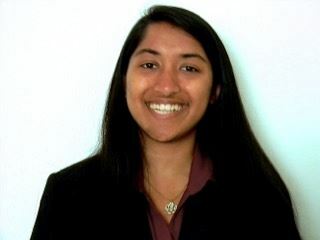 The awardee will receive a stipend of $5,000 towards his or her education. Download the Scholarship announcement. Want to support the scholarship? 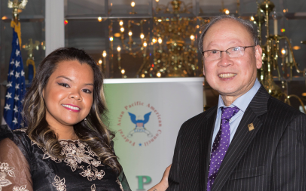 Make an online donation or email scholarships@fapac.org to contribute to the Endowment Fund! The Award Committee is comprised of the Awards Committee Chair and a Panel of Judges. The Awards Committee will review each application based on the criteria below. Each criterion will be rated on a 25-point scale for a maximum of 100 points. 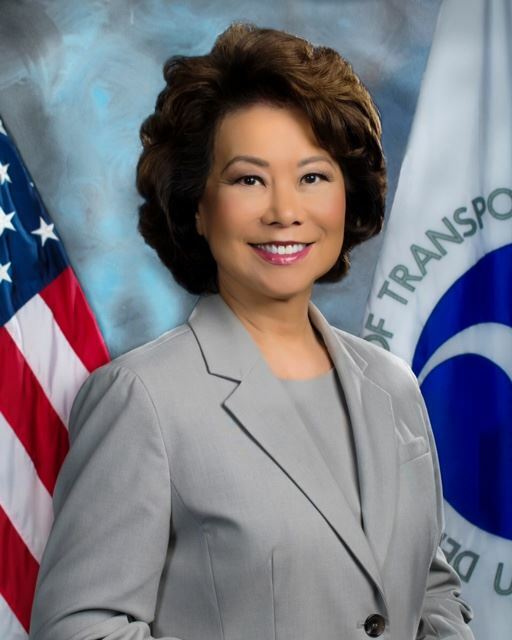 The Awards Committee will select the scholarship winner with the highest average score and present the result to the FAPAC President for final review and approval. The awardee will be provided a formal notice of their selection by March 2019. Application package shall include, at a minimum, the items listed below. Incomplete packages will not be considered. 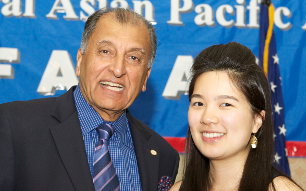 Essay, up to two pages on the applicant’s summary of your contributions to promote diversity in the AAPI communities and how leaders like Congressman Dalip Singh Saund serve as a role model. Submit a complete application online by March 15, 2019 at 8:00 pm ET.